Magnet Imprint: Price includes a 4-color process imprint on a white surface. 4-color process allows you to print as many different colors as you want for one price! All PMS colors will be converted to the closest 4-color process match. A perfect match cannot be guaranteed. Calendar cannot be custom imprinted. Please choose a stock background for the calendar. If not specified, a blank pad will be used. Magnet Imprint Area: For imprint areas and art template specifications view individual layout templates. Shipping: Catalog quantities ship in 7-working-days. 2-day service at ground rates. BIC Air Express 1 Day Air. Since magnet products are heavy, we will send you a freight quote with your proof. here for complete shipping information. . Please specify magnet shape on your order. 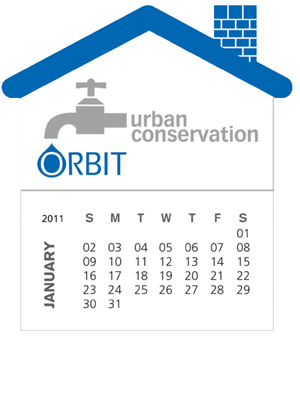 Orders placed after June 1, 2007 will have 2008 calendars attached unless otherwise specified.